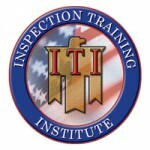 My Name is Dave Hill, I am fully licensed by the State of Pennsylvania and hold several certifications: CHI®, PHI®, ISHI®, ASHI®, and ITI®. 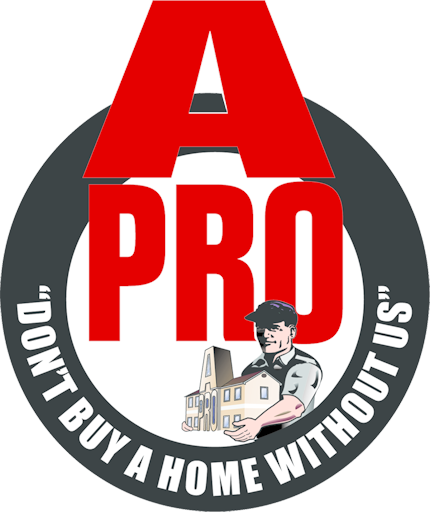 Since 1994, A-Pro has helped thousands of clients avoid costly mistakes in the home-buying process. 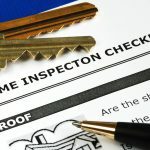 What’s more, I provide all my Home Inspectors Pittsburgh clients with a free 120-day “if we don’t report it, we repair it” assurance guarantee. 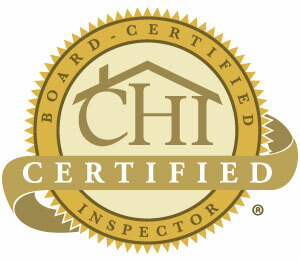 Whether you’re buying or selling our Home Inspectors Pittsburgh service is guaranteed. 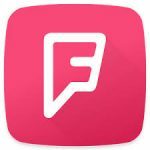 You may be surprised to find that most Home Inspectors Pittsburgh service companies do not perform a detailed foundation Inspector. 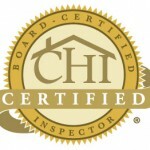 With A-Pro, our “CHI” certified home Inspector professionals provide you with a free foundation level survey (a $150 value) with every 500-point home Inspector. 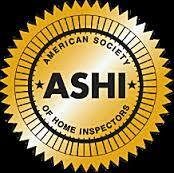 At A-Pro, our Home Inspectors Pittsburgh services also include commercial building Inspectors. Our “ITI” certified building inspectors are just a phone call away to serve you throughout the city and we can provide an FHA/HUD Inspectors. 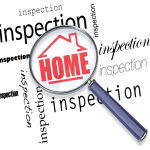 Call now for fast, friendly, A-Pro Home Inspectors Pittsburgh service 1-724-590-0000! 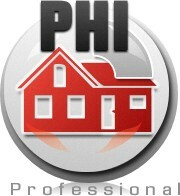 Call me now for fast, friendly, A-Pro Home Inspectors Pittsburgh service 1-724-590-0000! 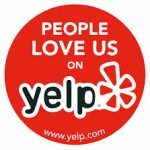 Whether you’re buying, selling, relocating or just looking for Pittsburgh homes for sale— A-Pro Home Inspectors Pittsburgh is there for you. Call now for fast, friendly, A-Pro Home Inspector Pittsburgh service 1-724-590-0000!